Time flies by real fast especially when you're on a vacation. Often caught in between on where to eat.. 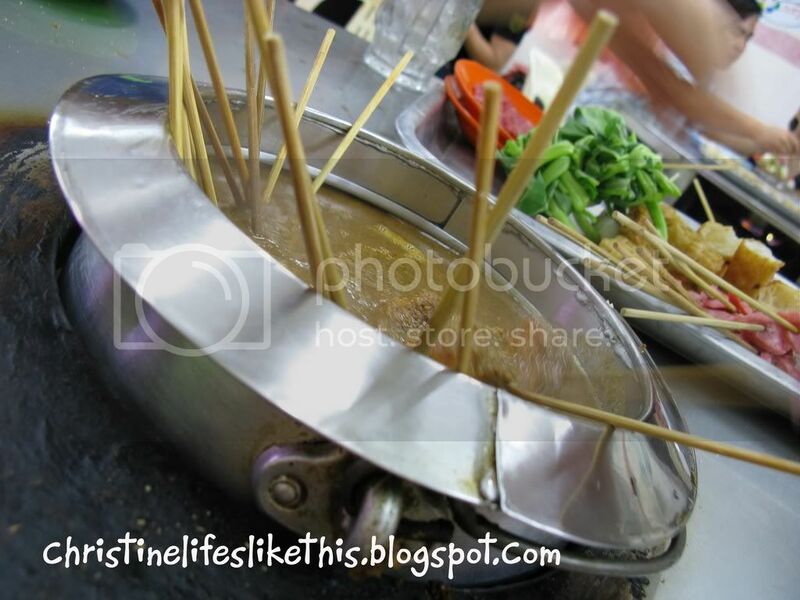 This did not happen to us in Malacca, as we've already planned where to dine in next :) Chris and I suggested satay celup, seconds later, Denny and Audrey agreed to us with no buts. 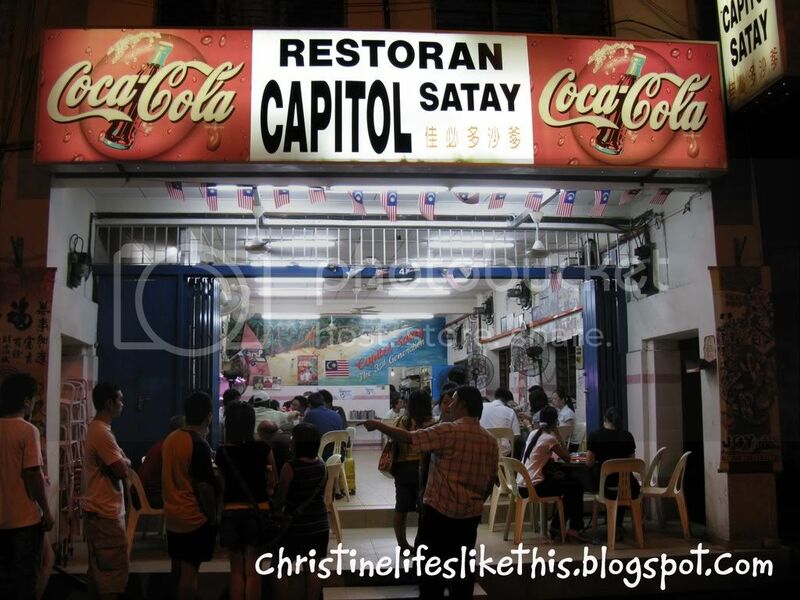 We walked along the street and found this outlet..... the Capitol Satay. 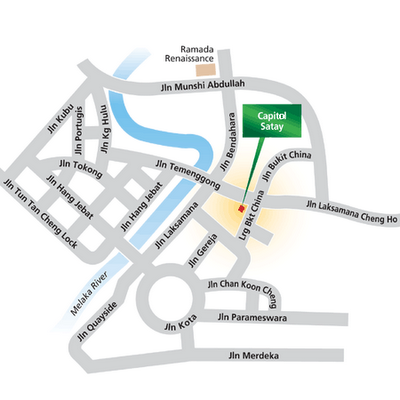 I've been here once, and this is the only place with satay celup that I've tried.. serious! 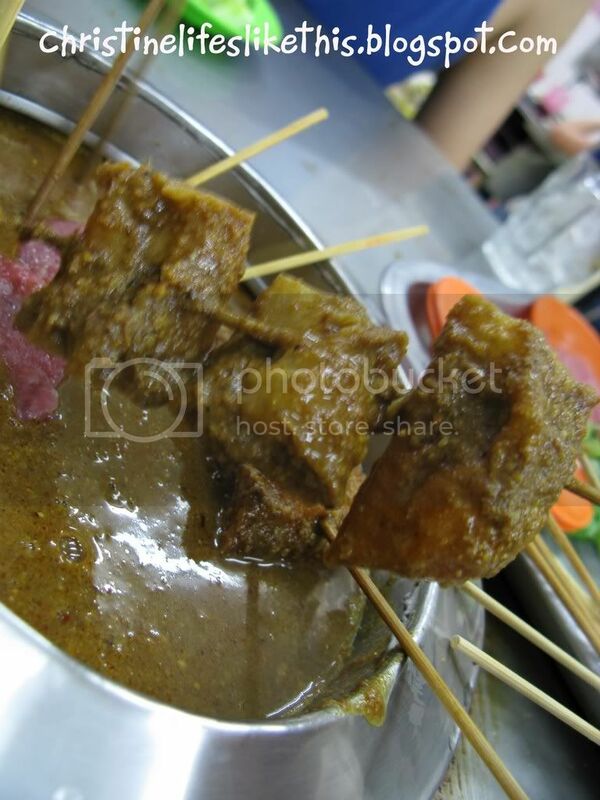 Don't laugh at me ya..
We waited about up to 45 minutes to cure our augmenting cravings for these satays culprit! Nearly gave up but on second thought, we didn't as we would not want to waste our effort for doing so. Finally manage to get seats and after settling down with drinks, we grabbed our trays and start picking up the skewered ingredients and plates of other items lining up temptingly at the open-shelves fridges. 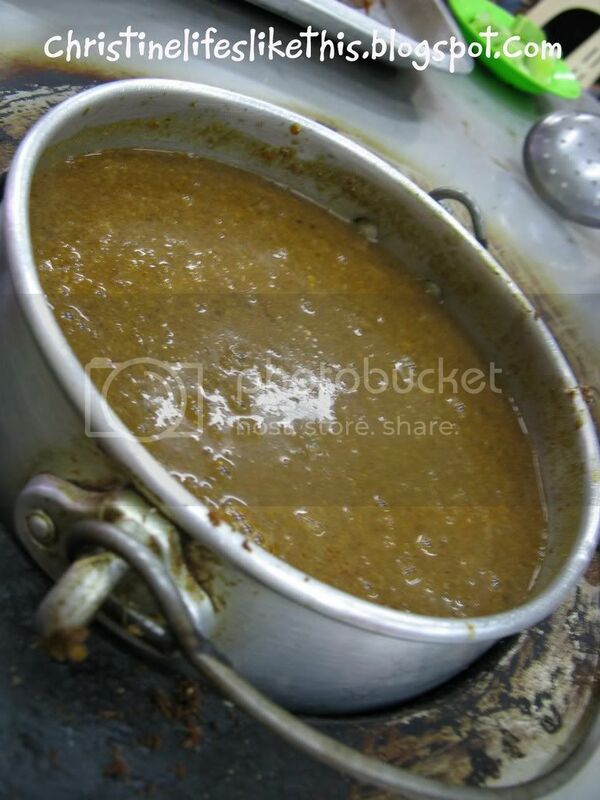 Resembling to typical steamboats, the broth that they used to cook up the raw ingredients is the satay gravy itself! Very flavoursome and no extra dipping sauce needed. 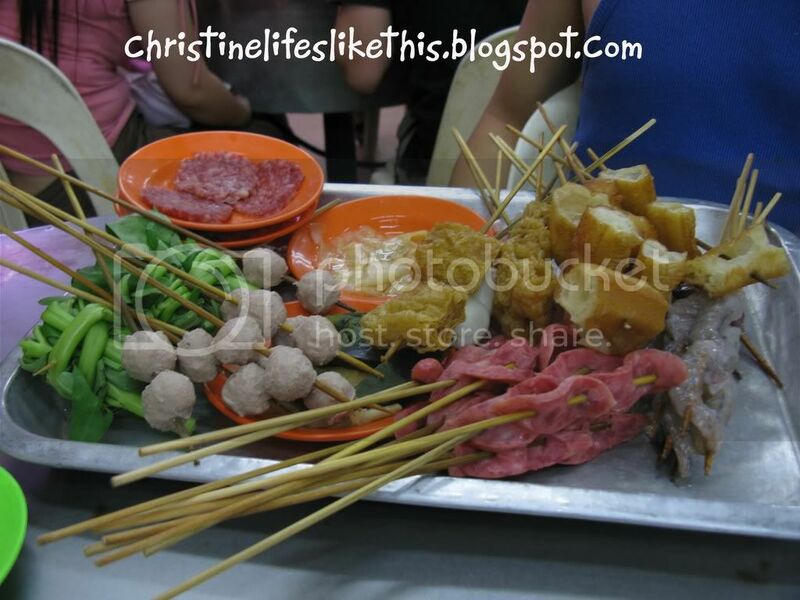 With a variety of ingredients ranging from fish balls to even large fresh prawns, RM0.50 per stick is very reasonable when comparing to the lok-lok at pasar malams nowadays. Quenched their thirst with a throat soothing property! A few shots of what we had.. They even have something like a bonus hour. Serving larger prawns to each tables. We were exhausted after some time and my sweaty body accompanying the thirst just made me uneasy. Took a respite at a stall number 88. I'm sure everyone knows where it is. 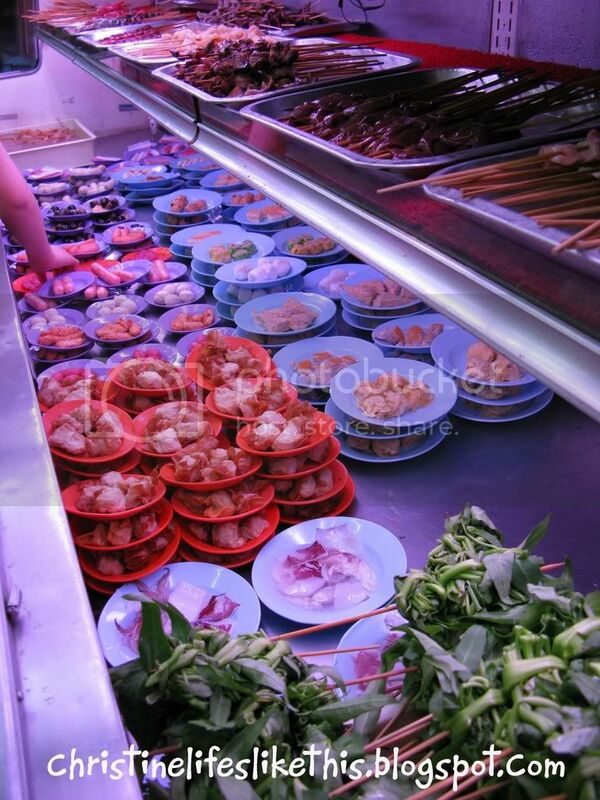 Located at the Jonker Street, you wouldn't miss this as there'll be either a long queue or people jamming up the tables till the outdoors at night. We had fun eating out and hanging around strolling, photoshooting and crapping! More reviews and pictures to share soon! 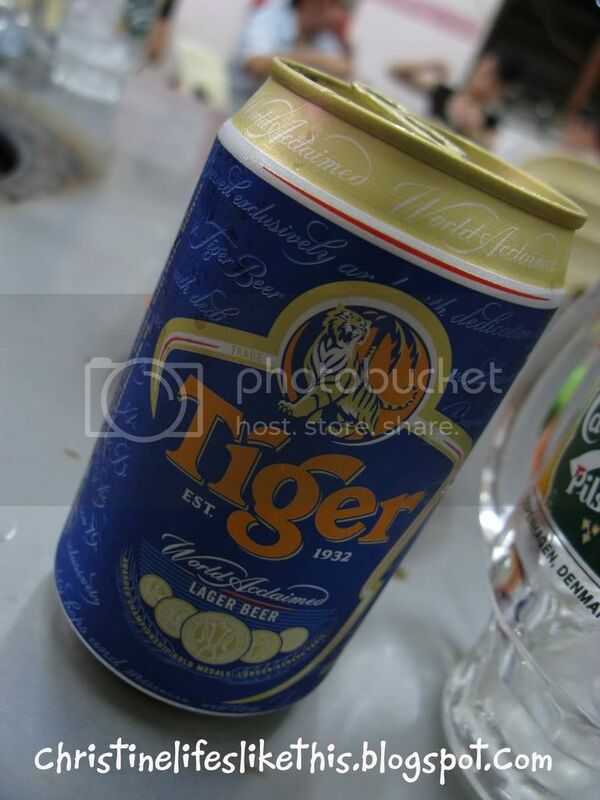 Business Hours : 5.30pm 1.00am. wow! 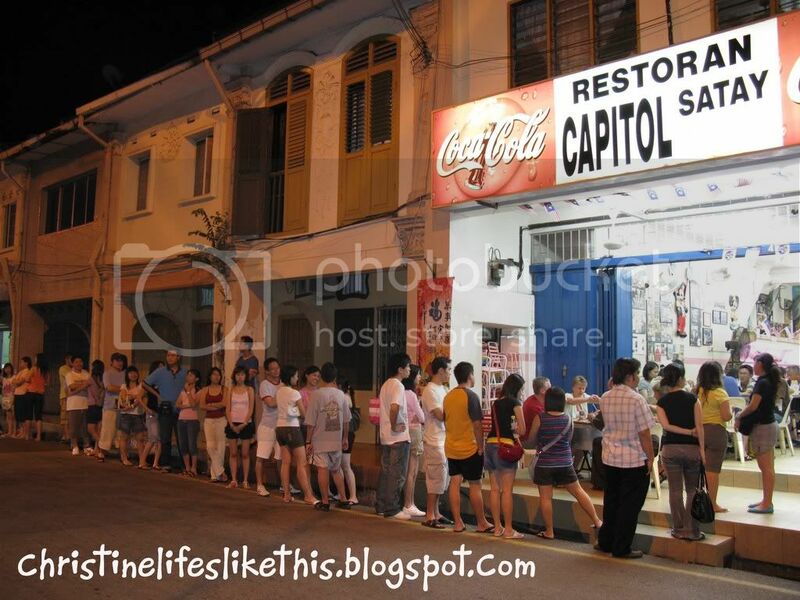 look at that queue! the price is alright too. a great discovery, ya! 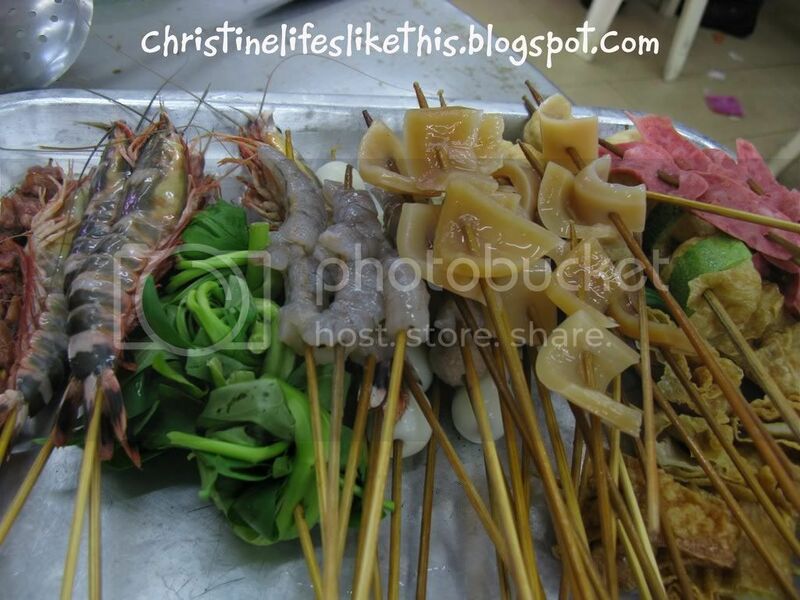 wow so delicious, the prawn look so huge!!! 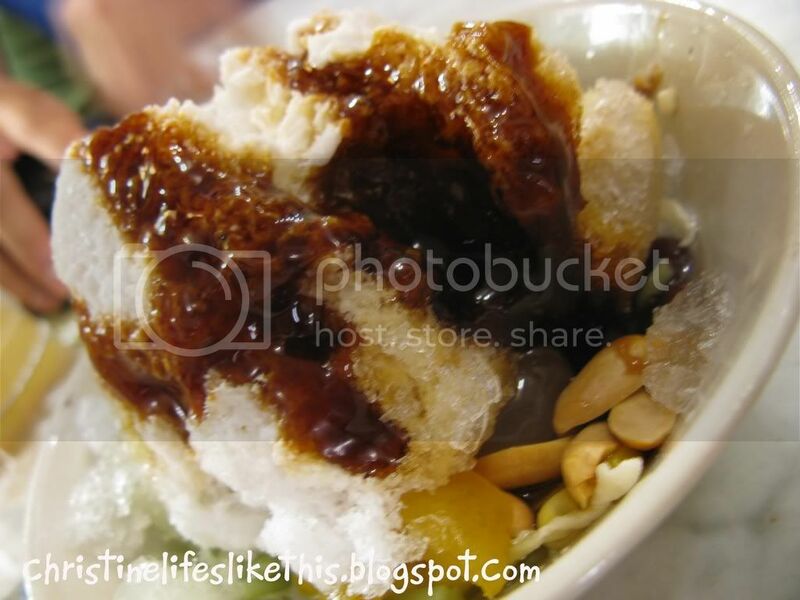 !1 so yummmy those peanut sauce! Looks so delicious! 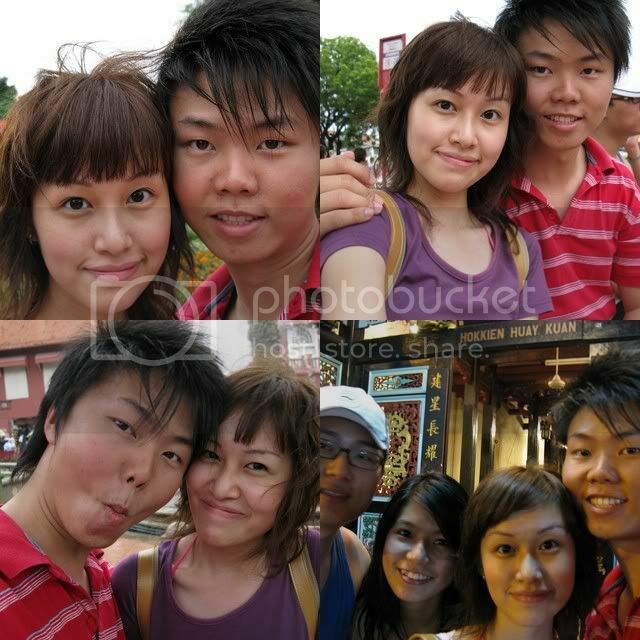 Aww, this is something that we've missed out when we went to Malacca. Next time we really will try it out! and the bowl of ice must be very refreshing! yeah I remember eating there once and during 'bonus hour' we got large prawns for the same price. 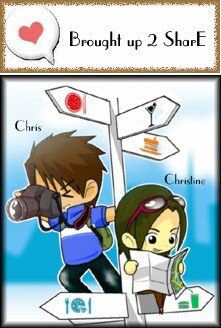 oh~ who is the camera man~ Chris? hehe... the pic very good quality and captured skill also good! Oo.. can we join oso? 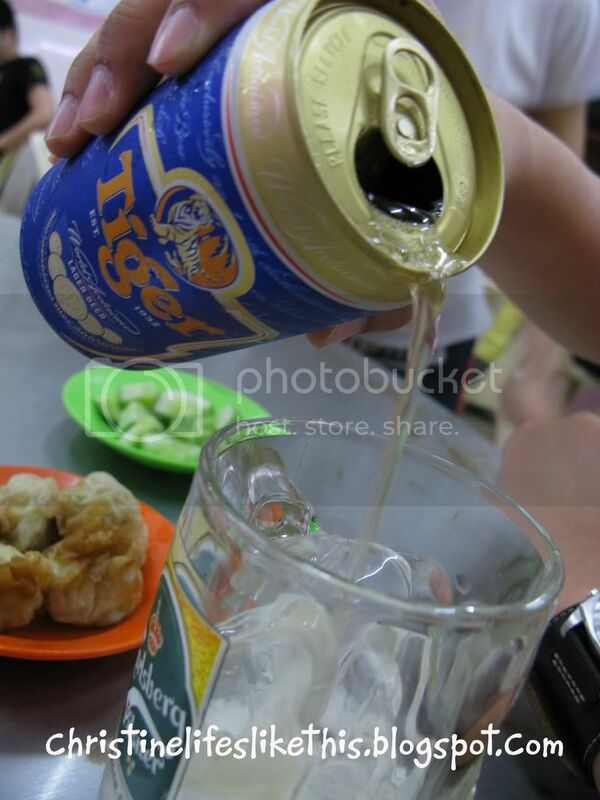 haha..
having the ABC after the heaty satay celup was definitely refreshing gal! u said they're opening up in PJ? is it? haha... oops u saw me! OMG.. so long Q! Have to go there early I guess. 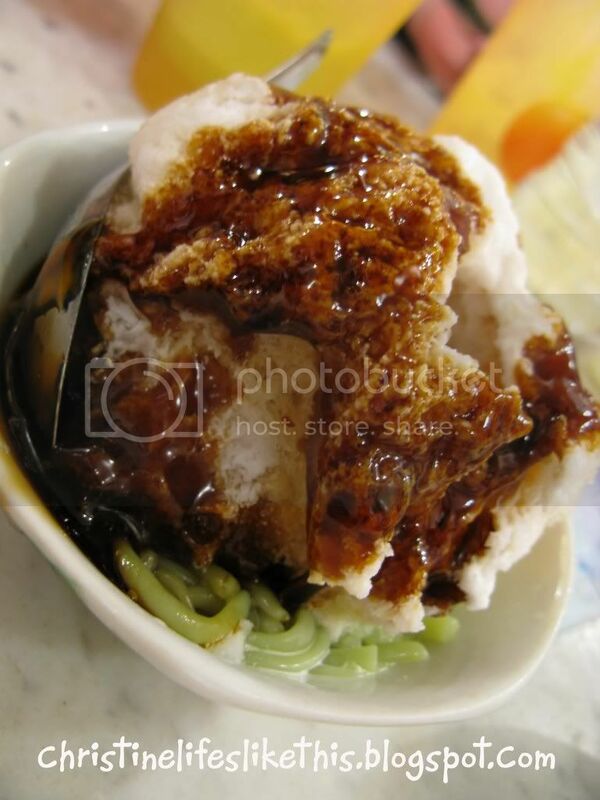 I want that bowl of CENDOLL!!!! 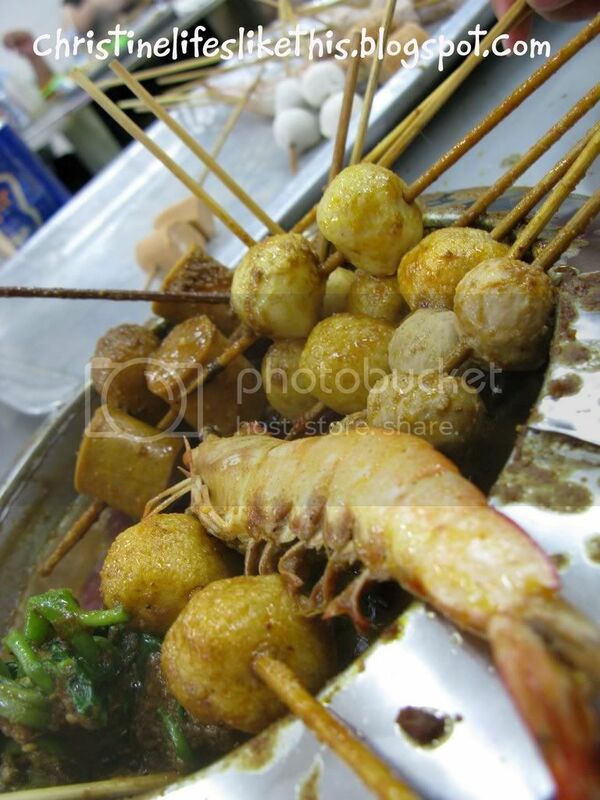 Hmm......I really miss the satay celup. Very very much! aiyoh so long queue..i prob finish eating somewhere else and fall asleep d..haha..
wow...need to Q for that a.... but i willing to do so! Kenny Rogers saves the Dilemma!